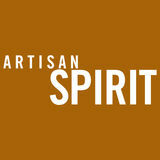 Something To Lift Your Spirits From the leader in distilled spirit labels. 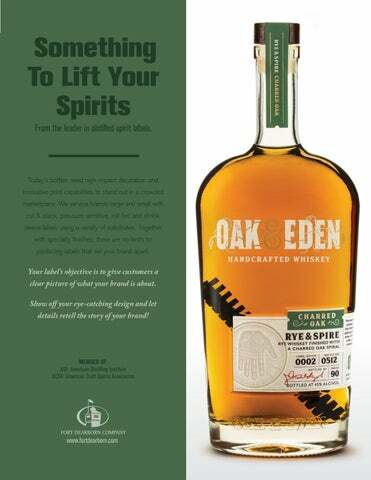 Todayâ&#x20AC;&#x2122;s bottles need high-impact decoration and innovative print capabilities to stand out in a crowded marketplace. We service brands large and small with cut & stack, pressure sensitive, roll-fed and shrink sleeve labels using a variety of substrates. Together with specialty finishes, there are no limits to producing labels that set your brand apart. Your labelâ&#x20AC;&#x2122;s objective is to give customers a clear picture of what your brand is about. Show off your eye-catching design and let details retell the story of your brand!